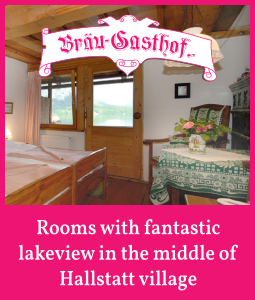 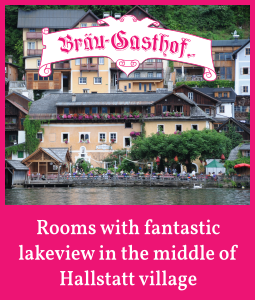 Who wants to spend the next holidays in UNESCO World heritage region of Hallstatt Dacstein Salzkammergut, has a long time arrival ahead. 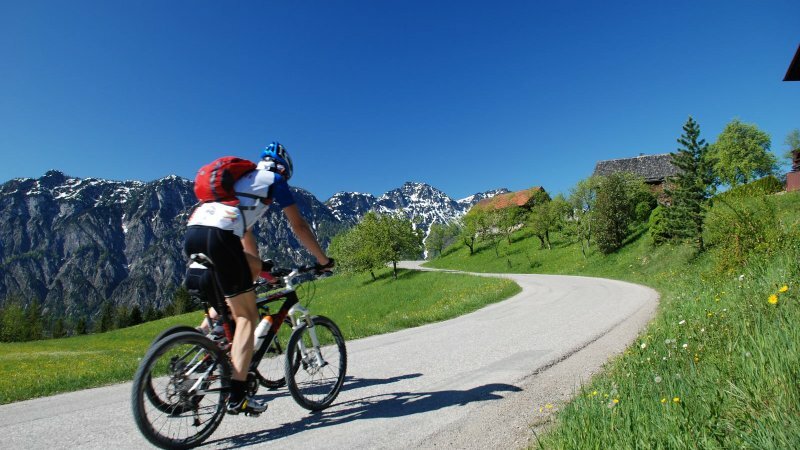 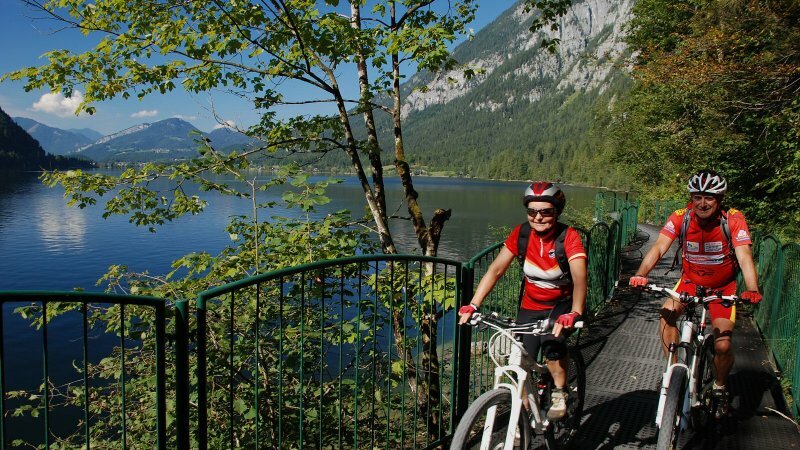 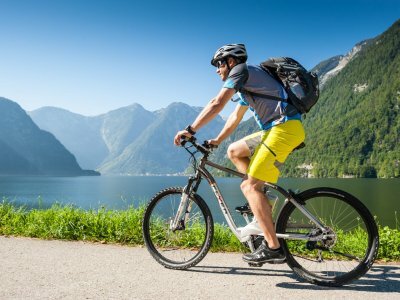 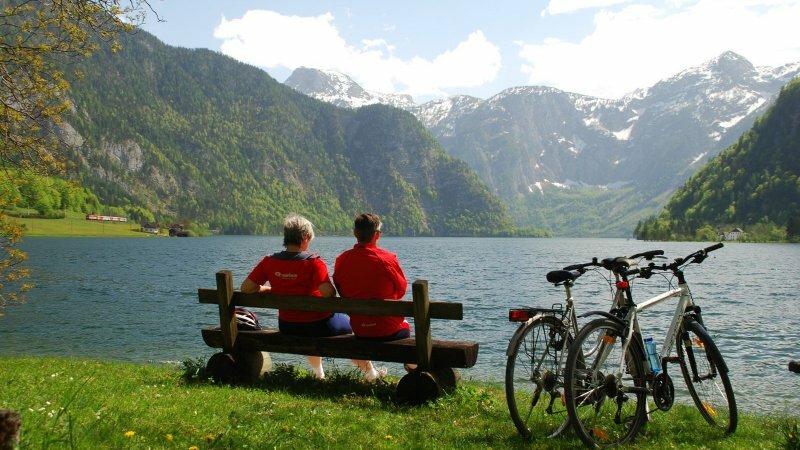 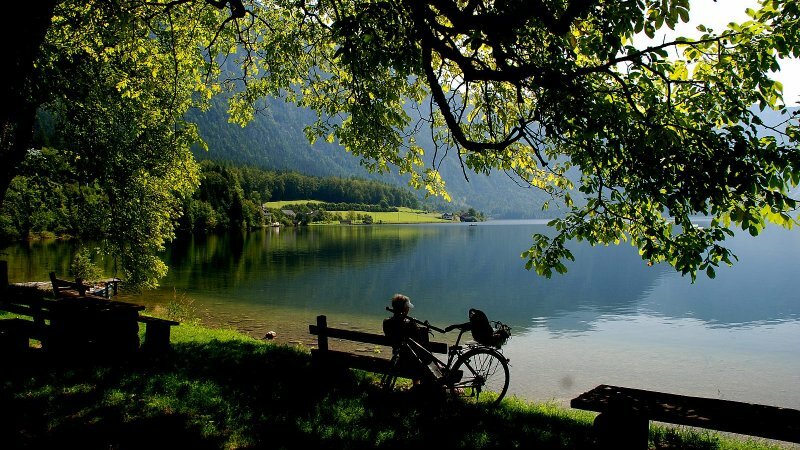 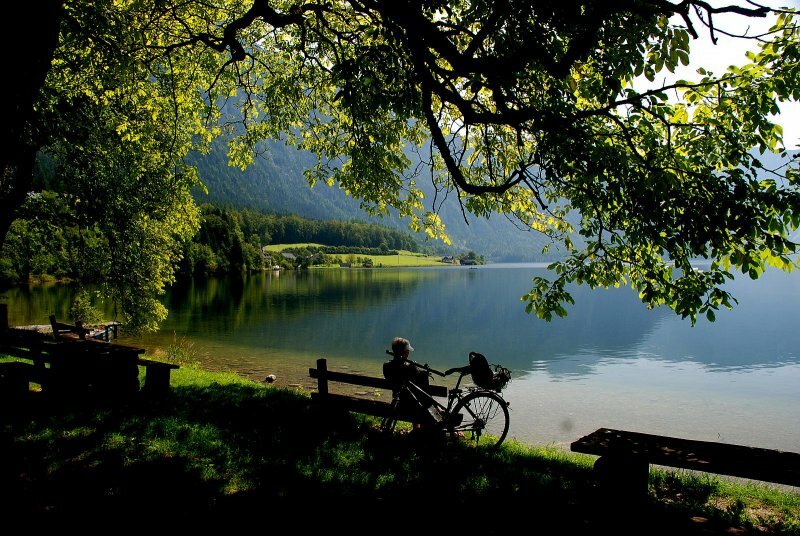 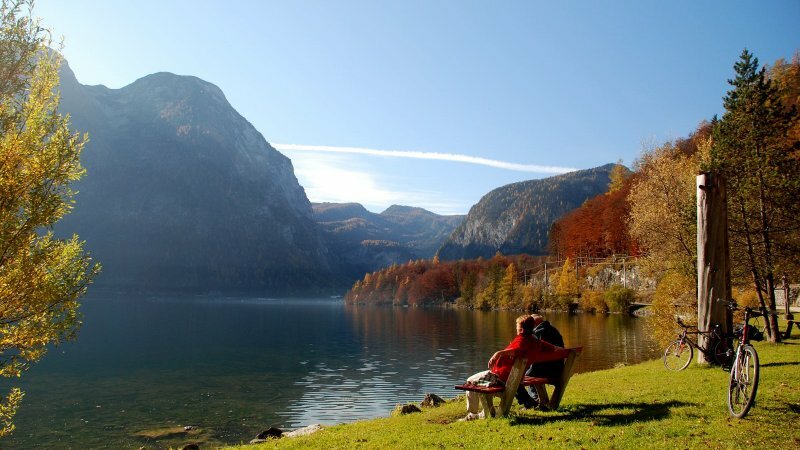 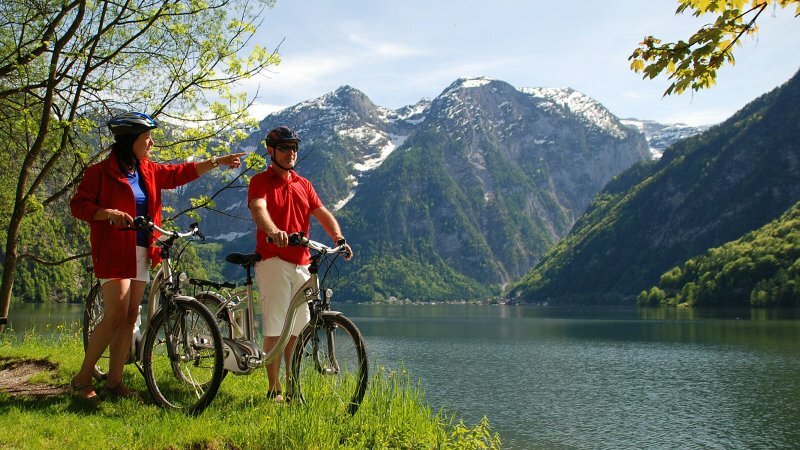 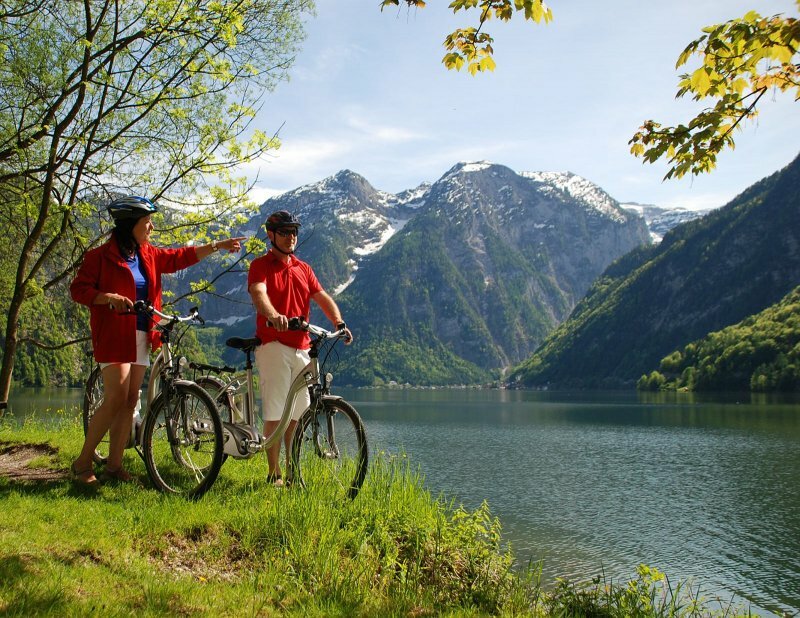 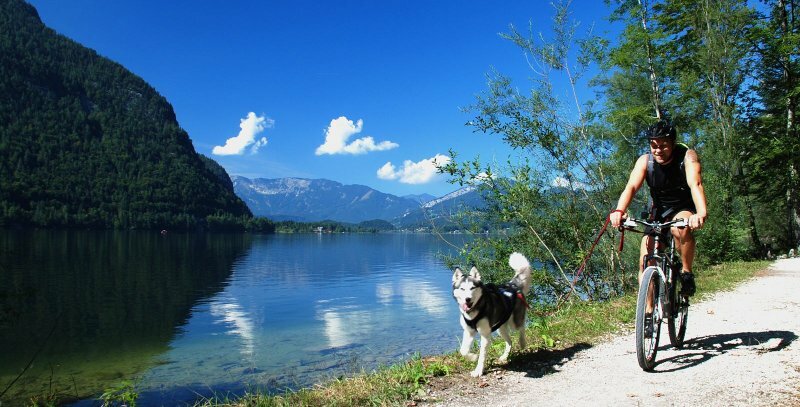 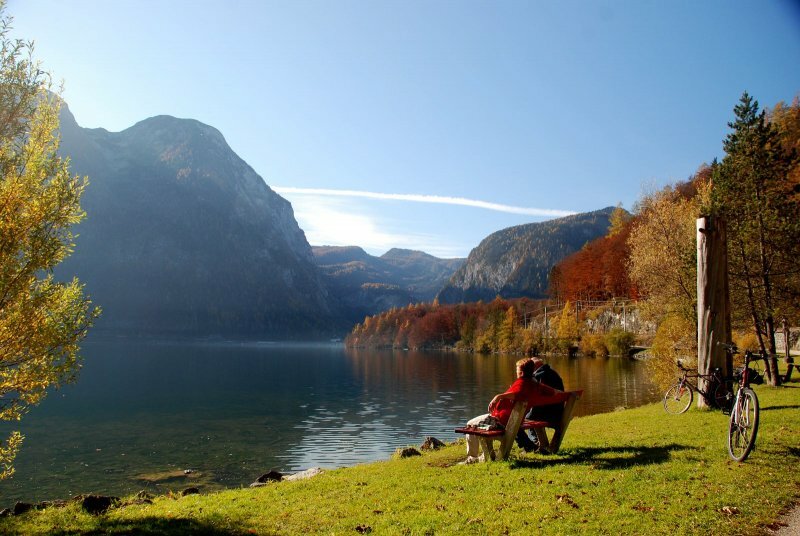 No matter if you arriving by train, airplane or car: if you are planning a biking-holiday you will hardly have enough place and nerves to bring your own mountain bike to Lake Hallstatt. 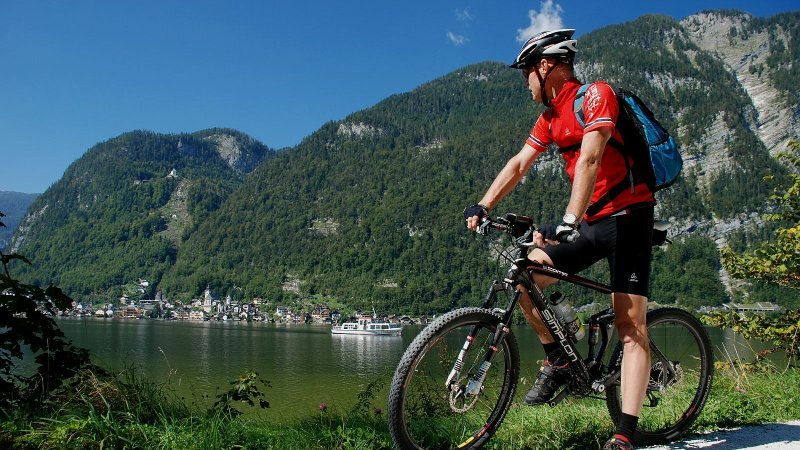 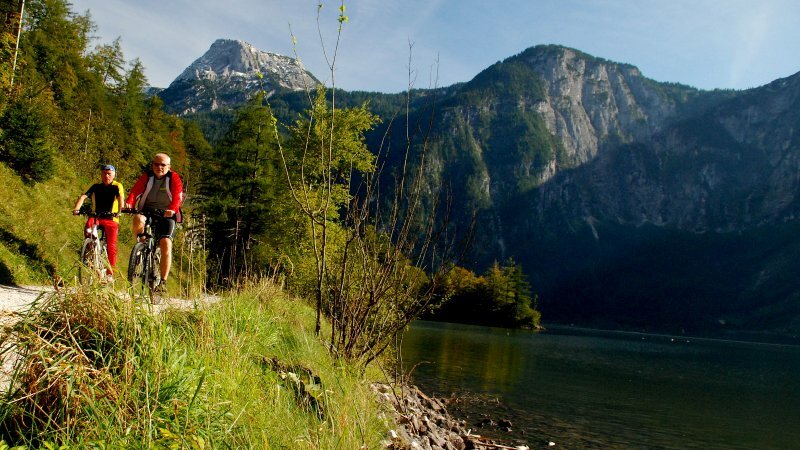 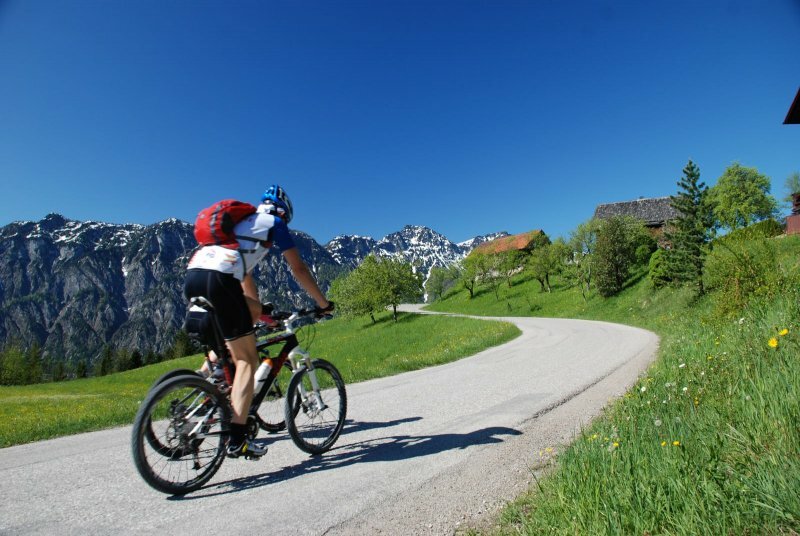 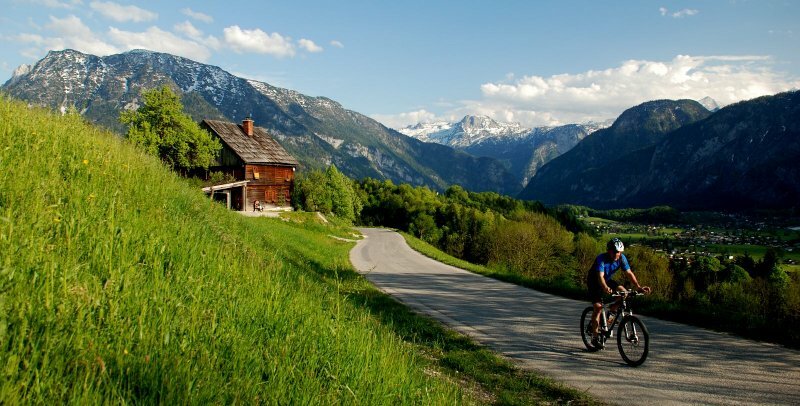 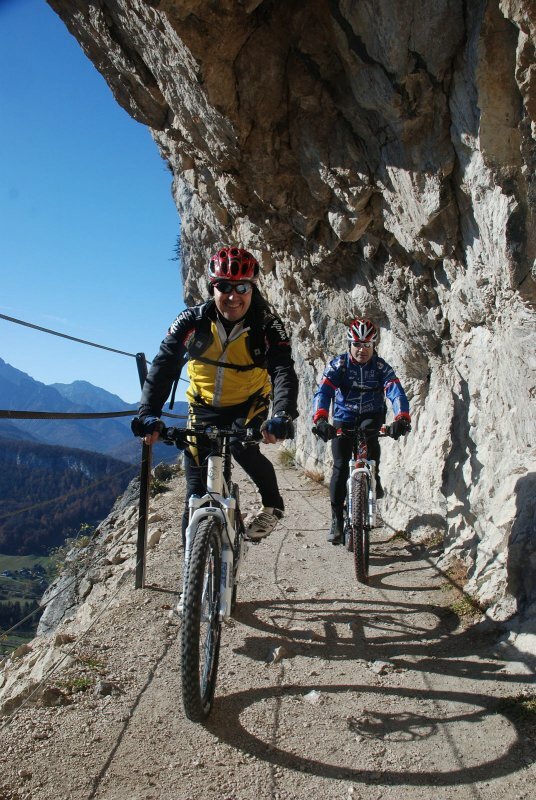 So we recommend: rent your mountain bike in one of the many bike-rentals in the UNESCO World Heritage region of Hallstatt Dachstein Salzkammergut. 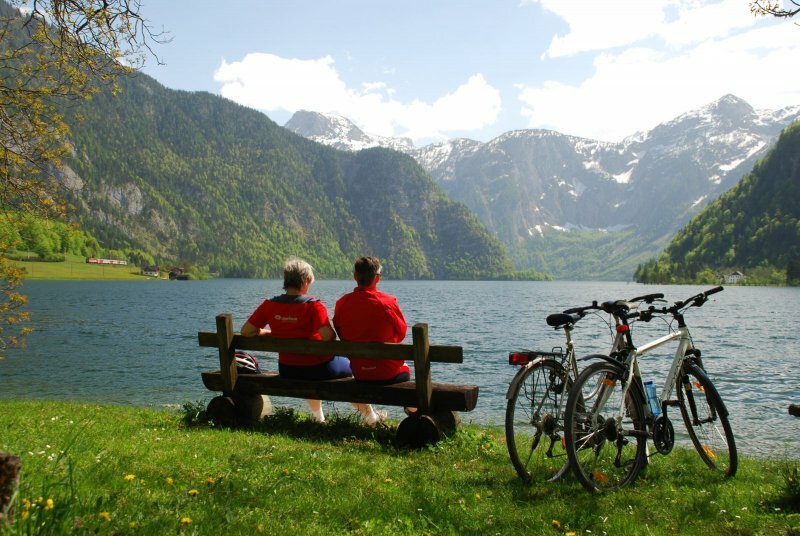 The bike-rentals around Lake Hallstatt they have only the newest bike at your disposal and they are always best maintained. 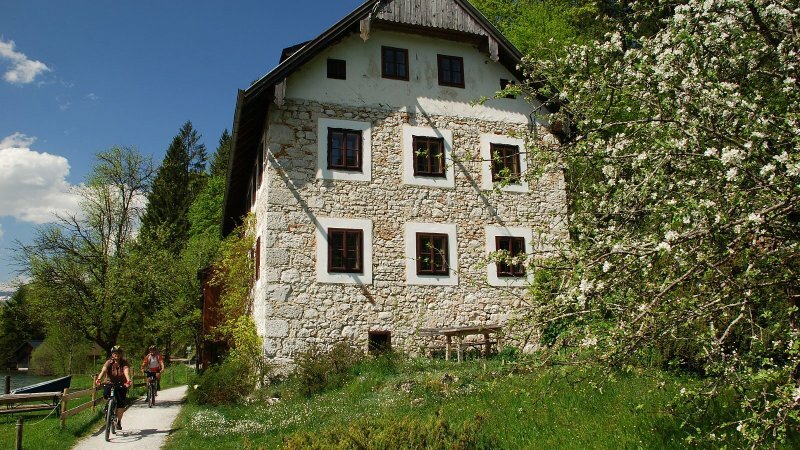 The rental fees are acceptable and fair. 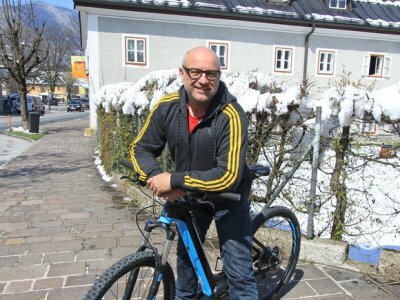 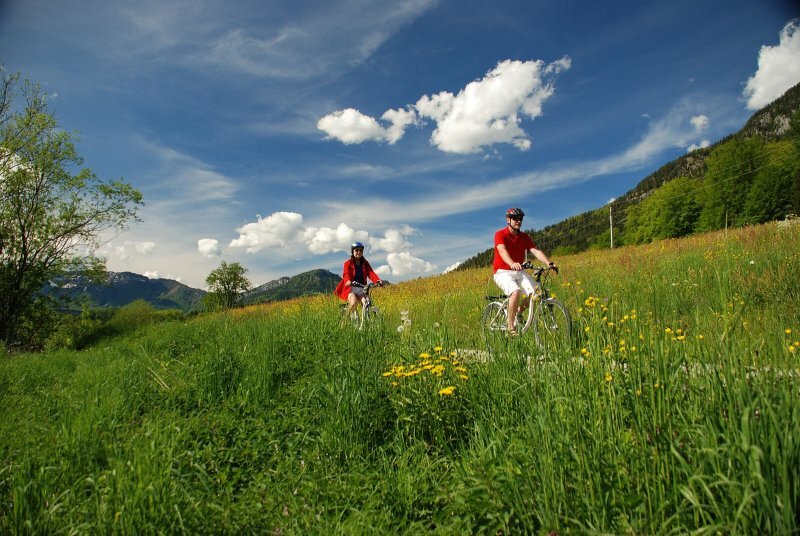 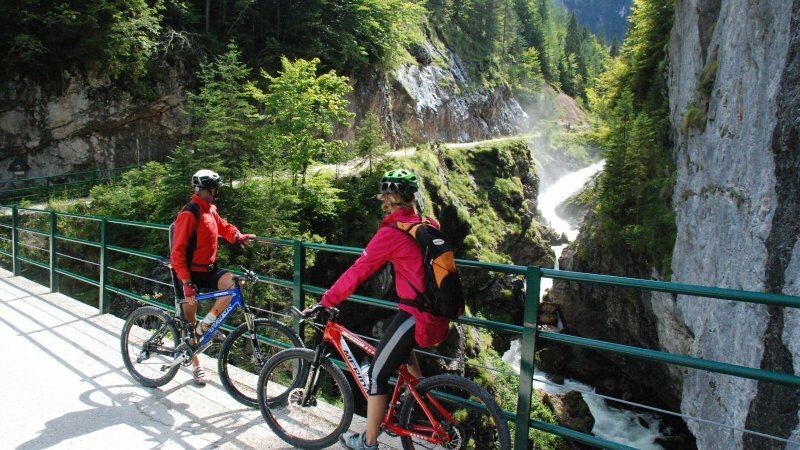 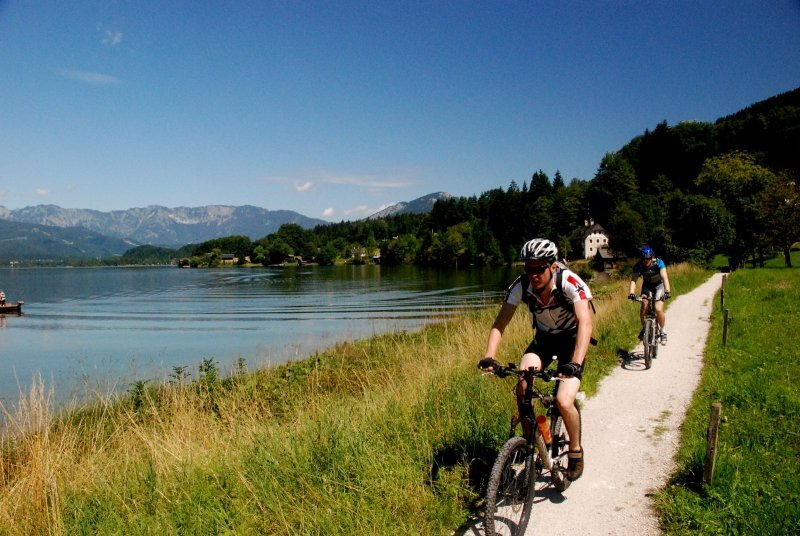 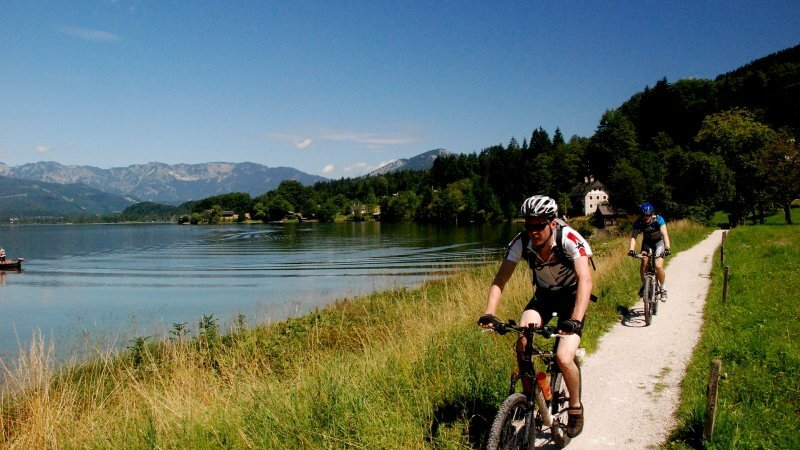 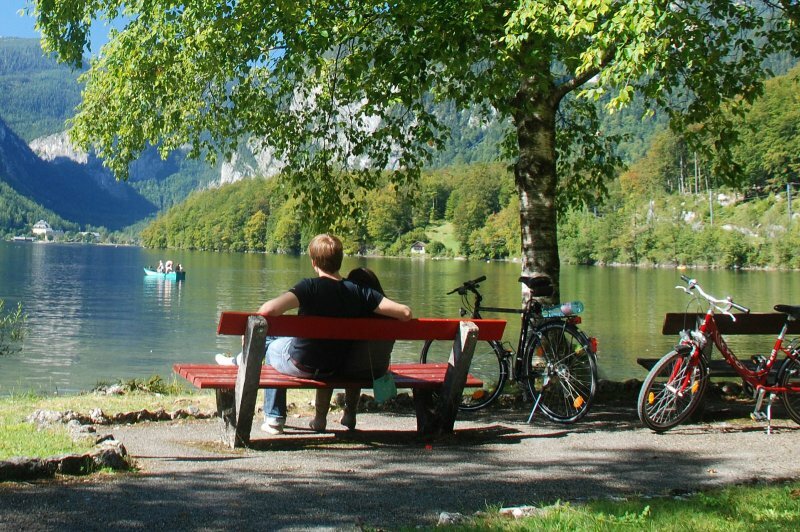 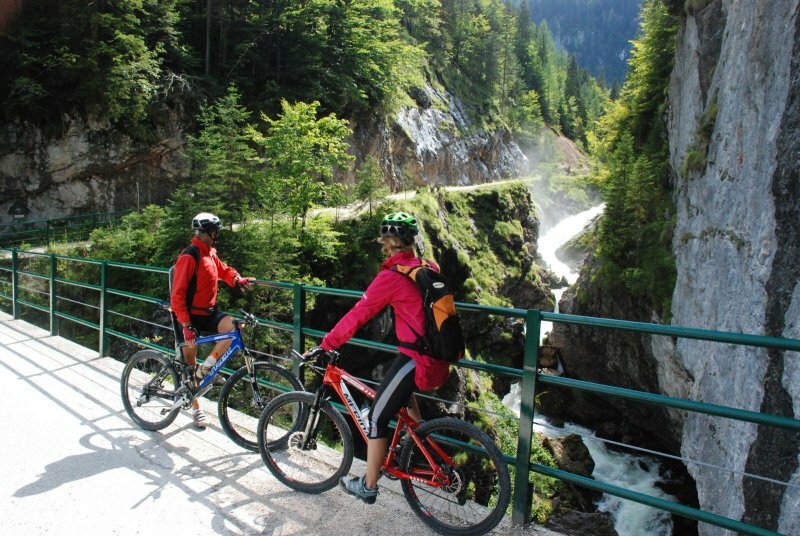 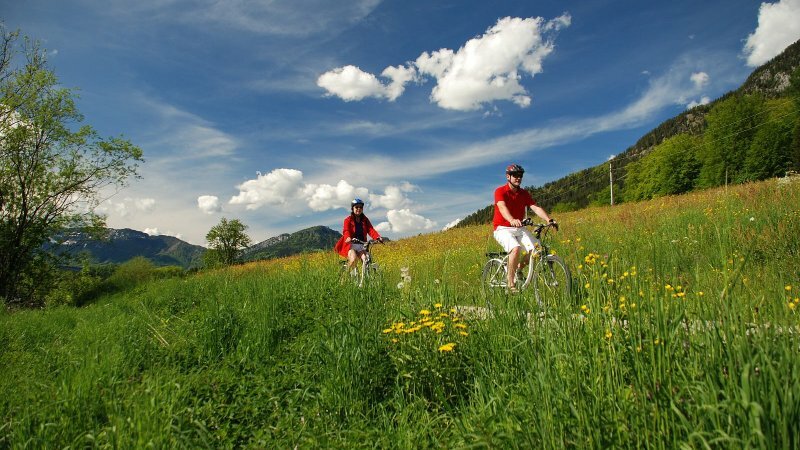 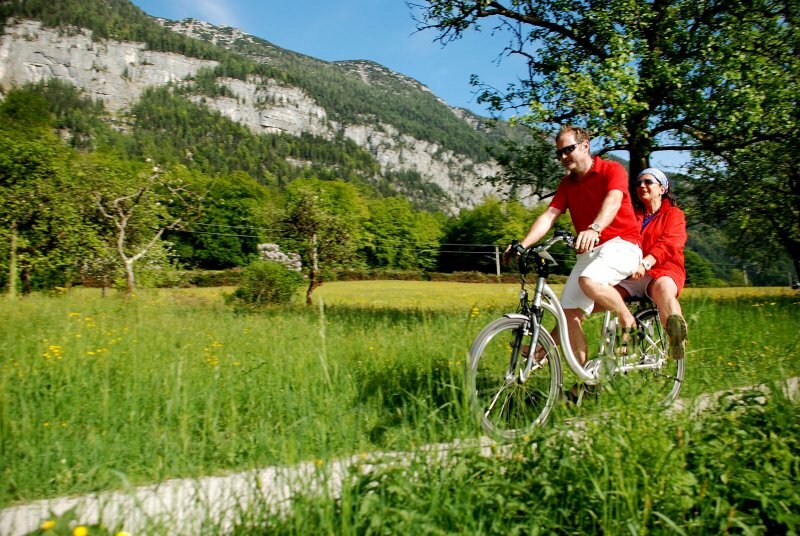 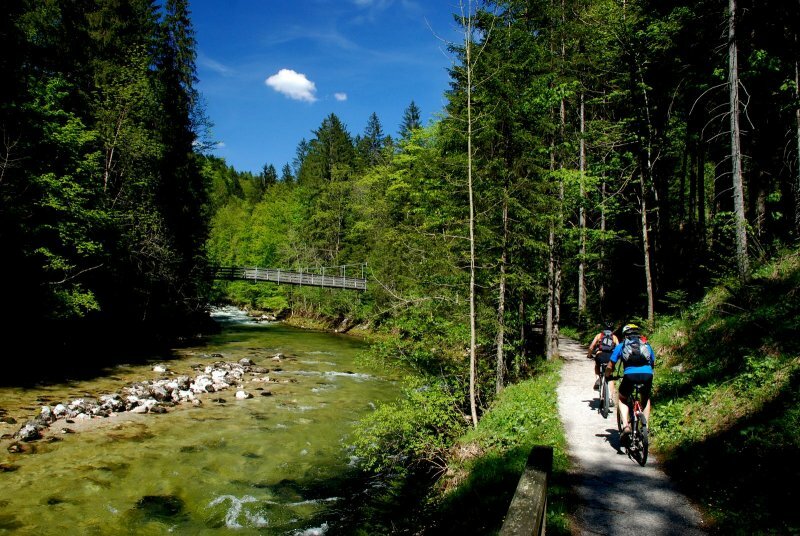 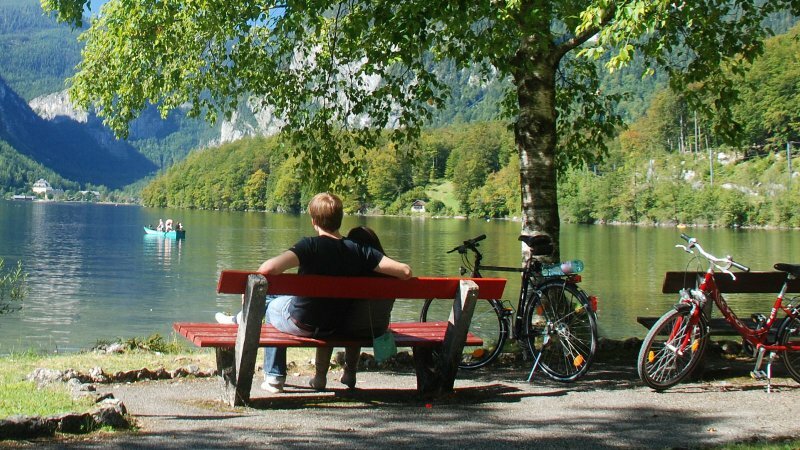 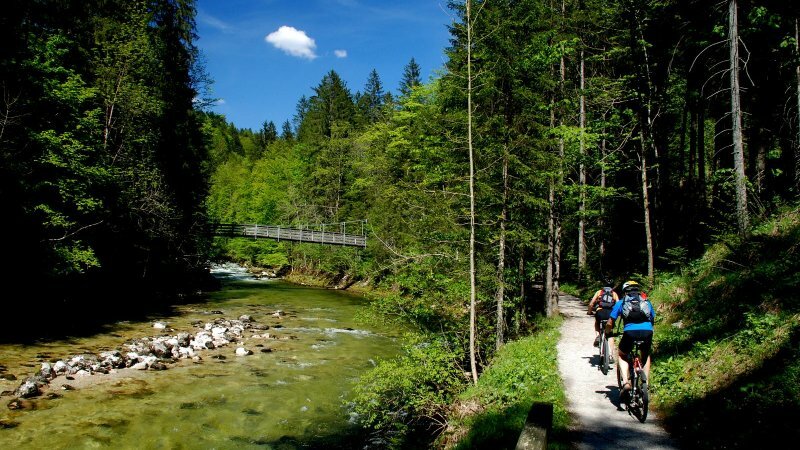 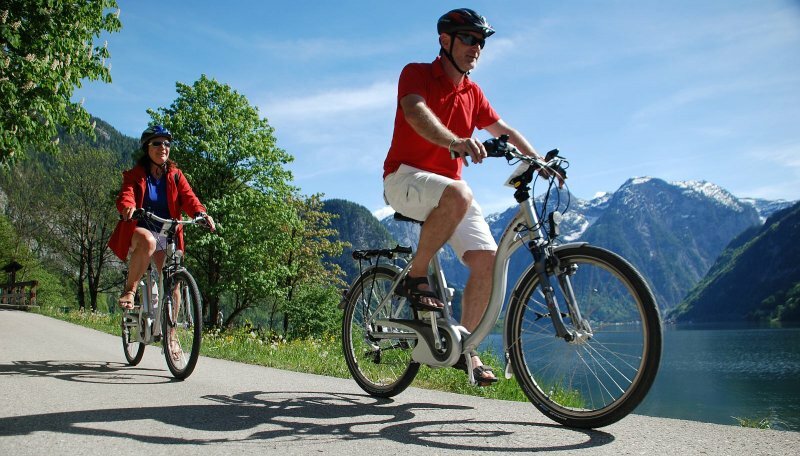 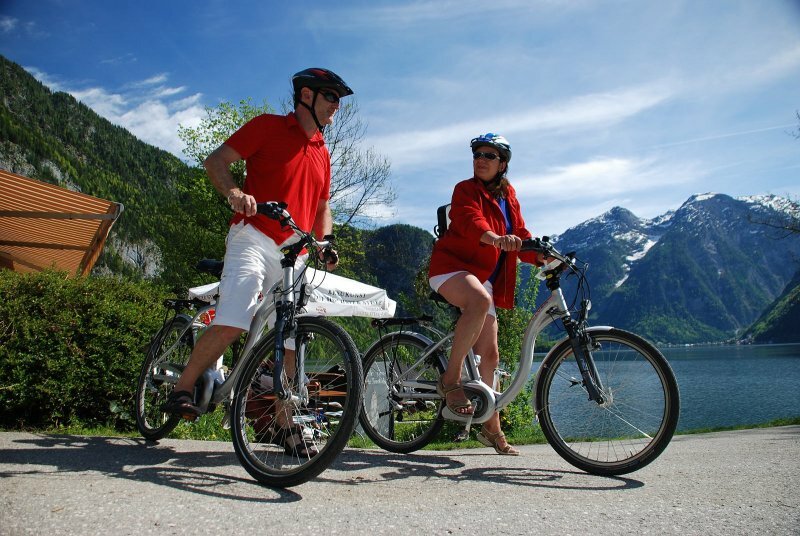 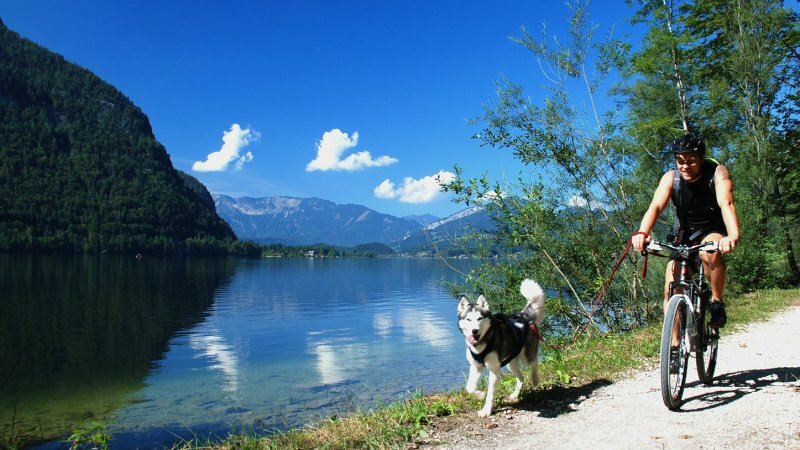 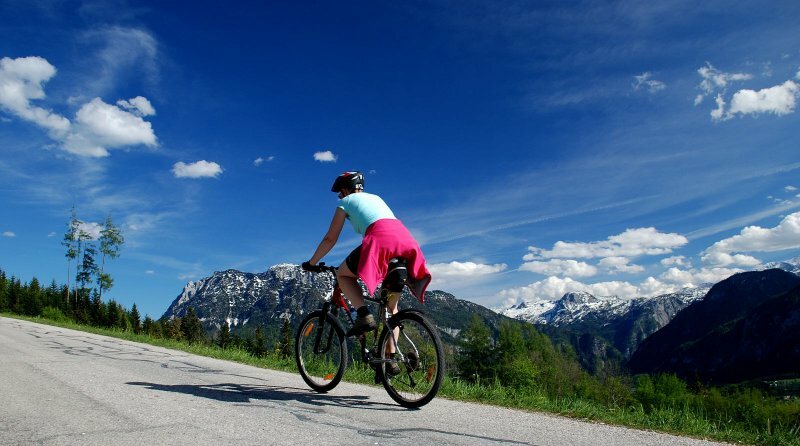 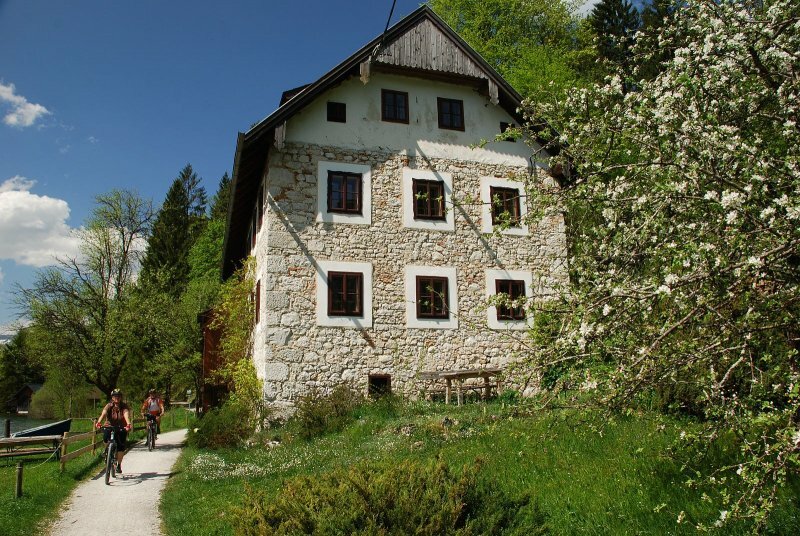 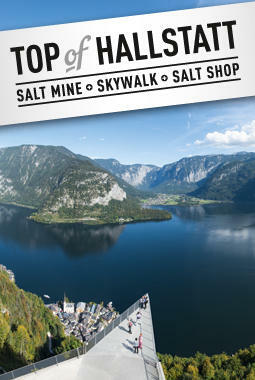 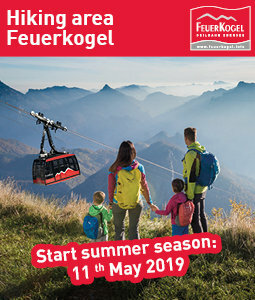 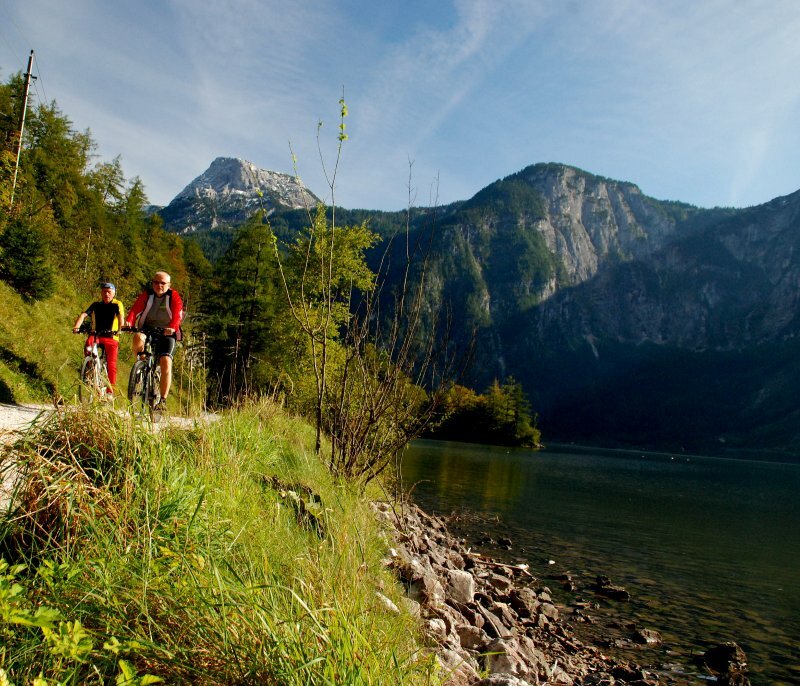 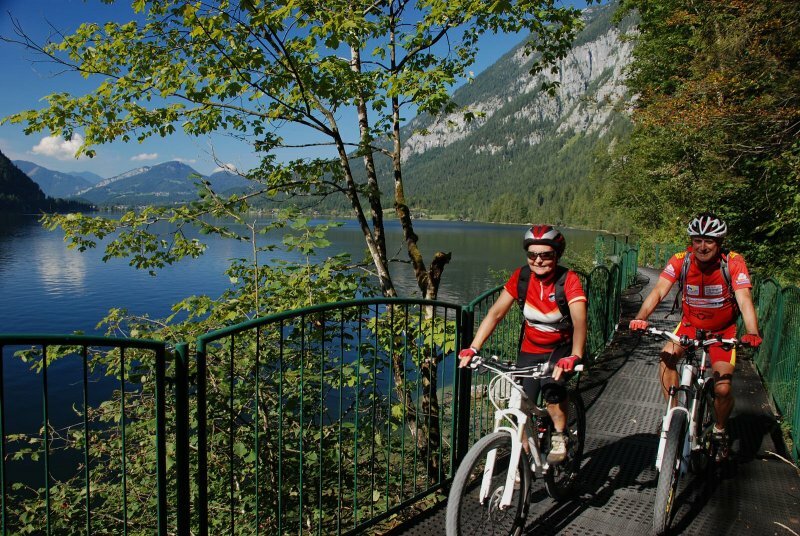 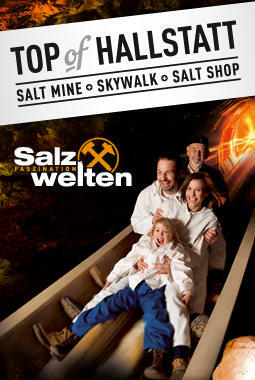 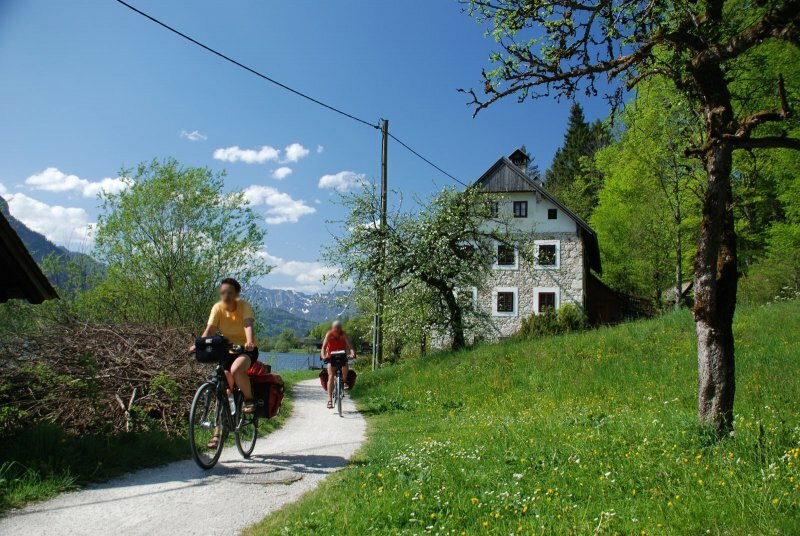 Are you looking for a rental bike for your holiday in the Salzkammergut? 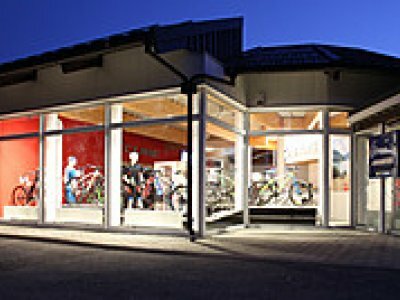 The bike rental at "Resort Obertraun" always has the right bike in store.